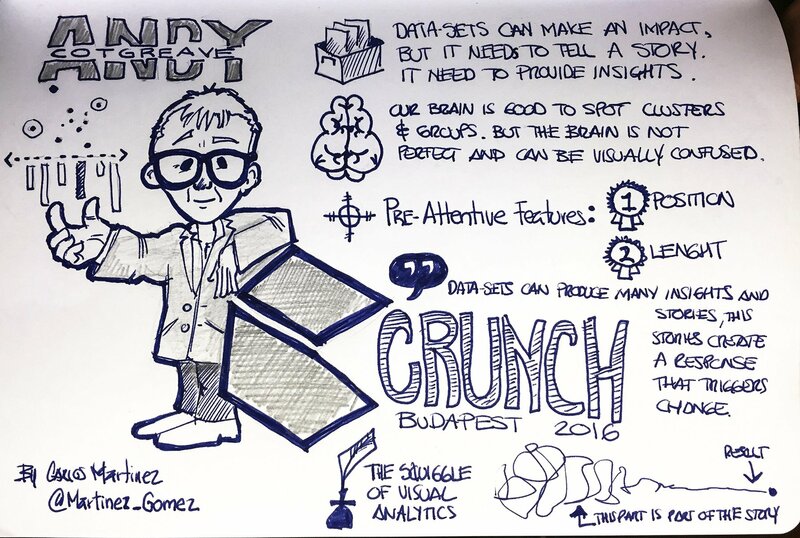 I had a great time keynoting at the Crunch Conference in Budapest last week. What a great city and what a thriving tech scene! 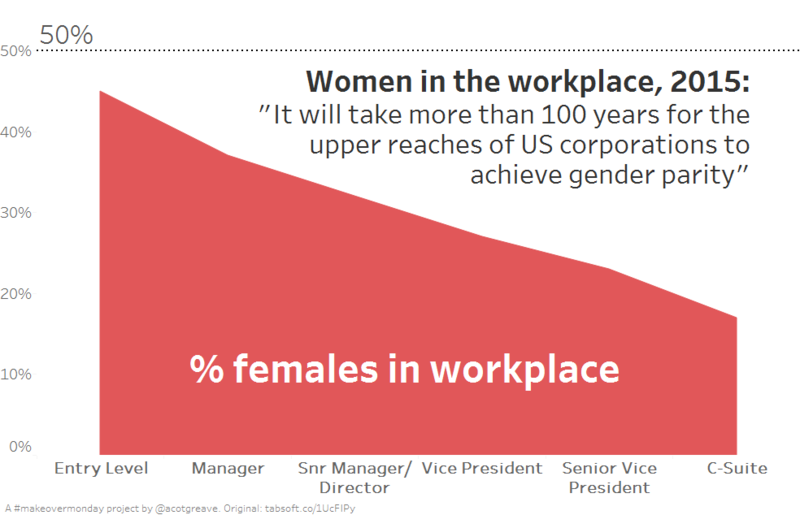 My keynote was the Beautiful Science of Data Visualization: my favourite subject! The original content was developed by Jeff Petiross. My version has evolved from his, but they’re essentially covering the same content. 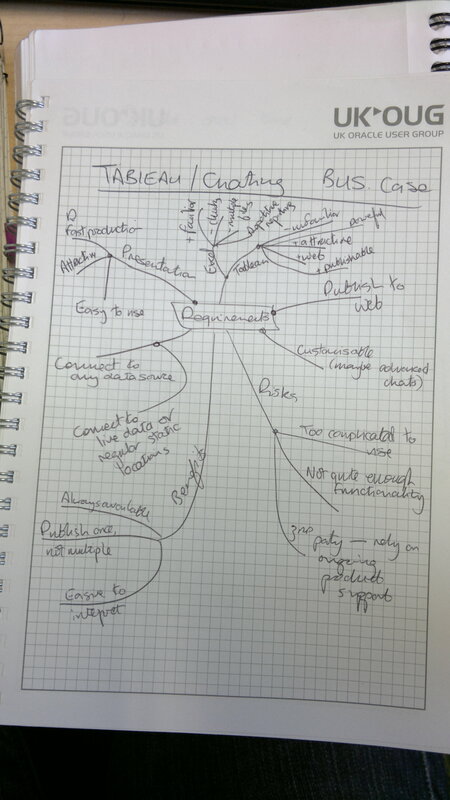 I was really impressed by Carlos’ sketchnotes. Too often, sketchnoting doesn’t actually capture info in a way I want to read it. However, Carlos creates sketchnotes which are amazing summaries. Go check out the rest of his stuff! Someone else who does amazing sketchnotes is Catherine Madden. Seven years ago this week….